The Grammys are on right now but not every category interests us. Below are a few winners from the categories that do. We'll try and update it in timely fashion so keep refreshing the page. 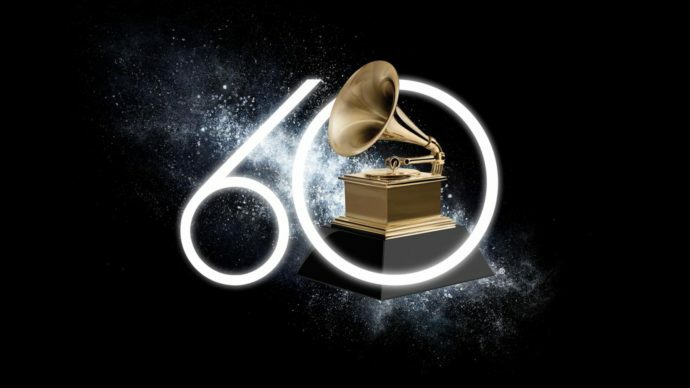 UPDATE: The 60th Grammy Awards is over, these are your winners. I'm sure, by now you've noticed Jay-Z ended with zero wins. I thought "4:44" was supposed to be the album of the decade? Oh well.